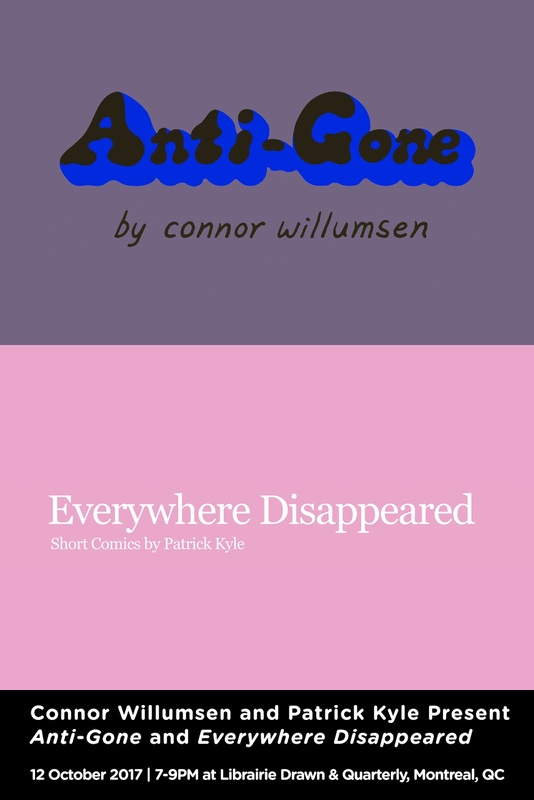 Join Patrick Kyle and Connor Willumsen—two stylistically different artists who are pushing the boundaries of the comics medium—on Thursday, October 12th at 7:00 pm to discuss their new books Everywhere Disappeared and Anti-Gone. In Anti-Gone, reality’s grip is loosened as Spyda and Lynxa explore a potentially constructed environment that shifts between dystopic future and constructed virtual present. 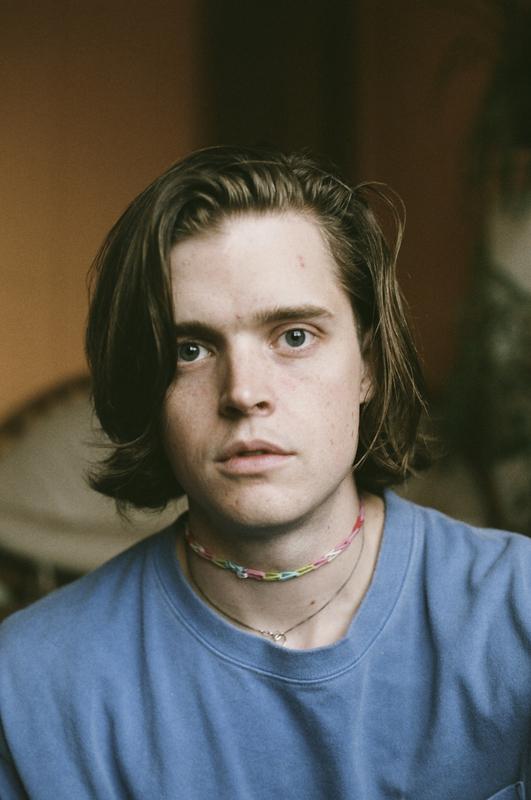 Like a form of multistable perceptual phenomena, Anti-Gone exists in ambiguity. 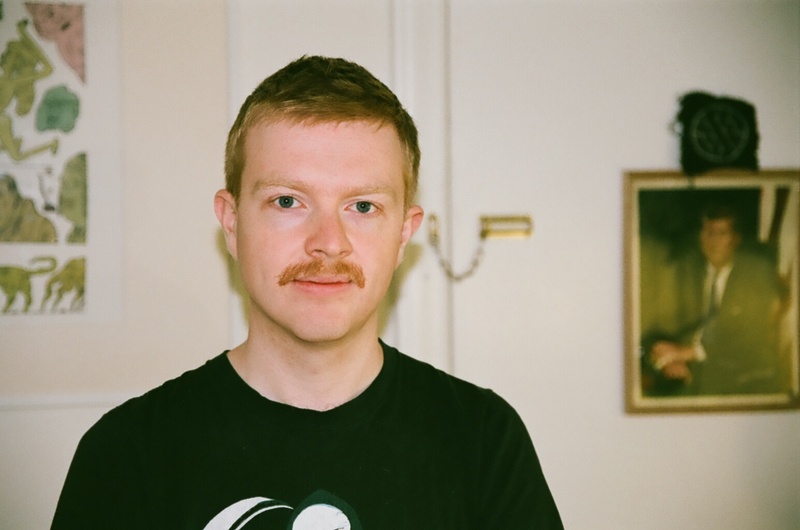 Patrick Kyle lives and works in Toronto, ON. He is the author of the graphic novels Black Mass (2012), Distance Mover (2014) and Don't Come In Here (2016). At the 2016 Doug Wright Awards, he won the Pigskin Peters Award for New Comics #6 and 7.
lives and works in Toronto, ON. He is the author of the graphic novels Black Mass (2012), Distance Mover (2014) and Don't Come In Here (2016). At the 2016 Doug Wright Awards, he won the Pigskin Peters Award for New Comics #6 and 7.